It can be hard to imagine a time when Aberdeen wasn't the home of North Sea oil and gas. Capturing the Energy has combined archive images and new aerial footage to show just how much the city has changed in the last 50 years. 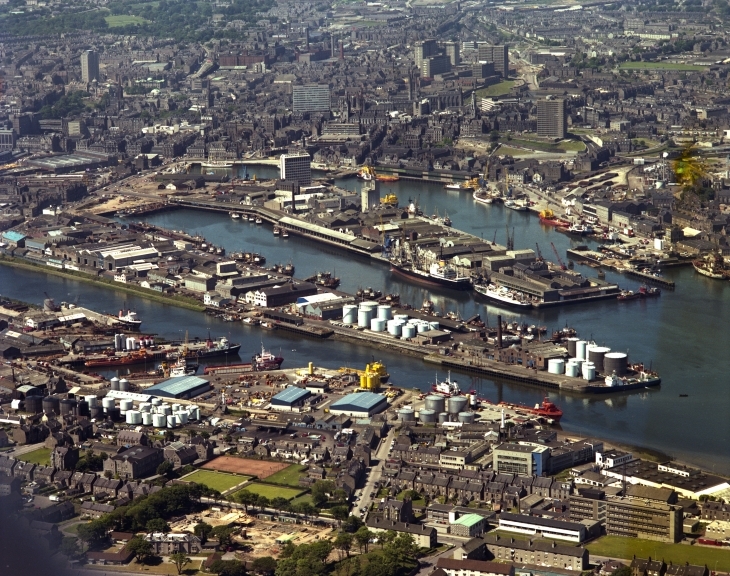 Up until the 1960s, Aberdeen was a fairly quiet city, largely detached from the rest of the country, with traditional industries like fishing, shipbuilding and textiles the main sources of employment. These industries were beginning to decline, leaving Aberdeen with an uncertain future. But the discovery of oil and gas in British waters breathed new life into the city, which became the hub for a booming industry. Now, despite a recent economic downturn, Aberdeen continues to grow and develop - it's home to over 200,000 people, around 900 companies serve the energy sector in the area, and it's currently undergoing one of the biggest infrastructure investment programmes in its history - testament to the city's resilience and the lasting prosperity brought about by the 'black gold'. Many now living in the north-east of Scotland would struggle to believe that it wasn't always the modern, bustling place that they see today. So as the city prepares for the future, it's a good time to delve into the archives and reflect on how far Aberdeen has come. 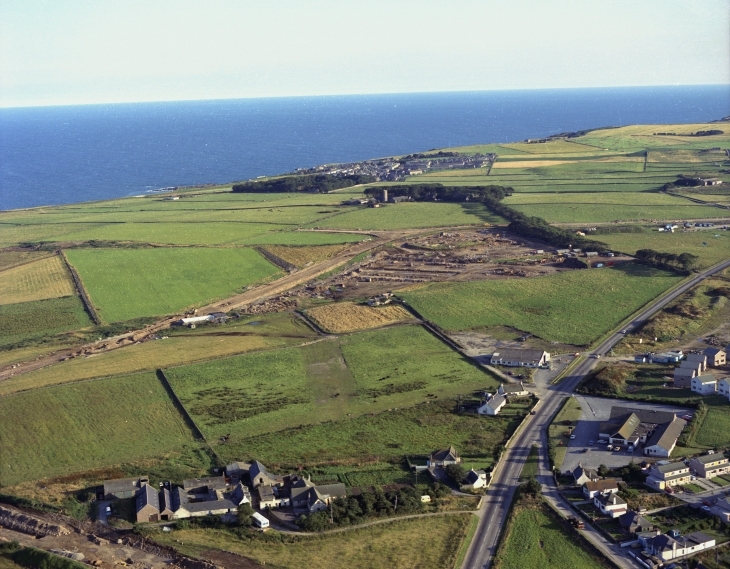 Combining photographs (such as these - of the harbour area and Altens, both from the mid-1970s) with new video - including aerial footage shot using a drone - is one way of doing just that. Alongside efforts to document the history of oil and gas through collections of records relating to specific companies and fields, Capturing the Energy also seeks to celebrate and share the incredible story of the industry with a wider audience, so we can recognise its importance and impact - in Aberdeen and across the UK. Take a look below at a selection of images of Aberdeen 'then and now'. You'll find many more - including some of those featured in the video in the Capturing the Energy mobile app - in the University of Aberdeen's Oil and Gas Archive and at the Aberdeen City and Aberdeenshire Archives.